The ideal solution for transporting urgent, awkward or heavy loads, we provide a top quality Man & Van service at a very competitive price. Your load will lifted, moved and delivered quickly and efficiently: job done! 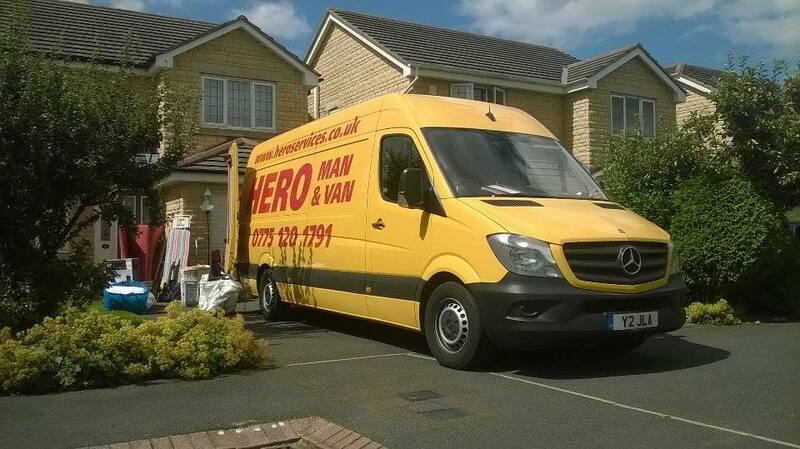 Call Hero Services on 07751 201 791 your Man & Van specialist in South Yorkshire!